‘Old Man Winter’ took a look at the calendar, and must have thought it was time for snow! But ‘while the weather outside is frightful’, it’s also time for the December Open Houses at Brickmania. First Thursday is December 5th, 5pm – 9pm. 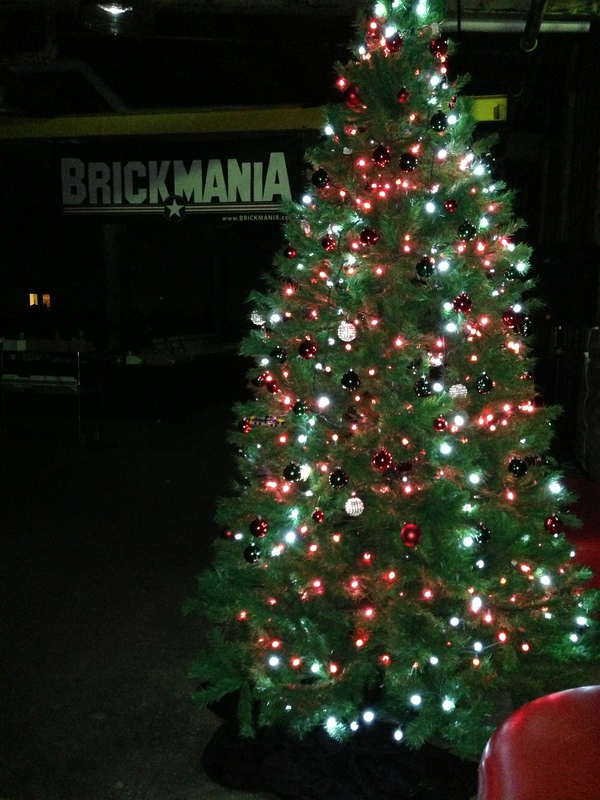 Help Brickmania decorate their Christmas tree! 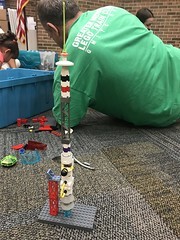 We will have our 2013 tree ornaments for sale, and also have bricks and hangers so you can build something from our play area bricks and add it to the tree. And as for our regularly scheduled Saturday Open Houses, we’ll be doing three of them this month: December 7th, 14th, and 21st; 10am – 4pm each day. The Brickmania store is stocked for your gift-giving shopping, and we’re looking forward to seeing you! And as always, bring your LEGO train to one of our events, and you can run it on our layout. What is the address of the open house? 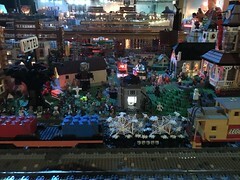 We would really like to come see all the Lego train creations!